Sony over the weekend started seeding an Android 6.0.1 Marshmallow-based update to the Xperia Z2 (D6503), Xperia Z3 (D6603), and Xperia Z3 Compact (D5803). As reported by users (via Xperia Blog), the latest firmware comes with a build number 23.5.A.0.570, which is the same that rolled out as a beta release for these three models earlier this month. It is worth mentioning that the company’s global support website for the three smartphones still shows Android 5.1 Lollipop as the latest version. The new firmware build for the Xperia Z2, Xperia Z3 and the Xperia Z3 Compact features the Camera 2.0.0 user interface and February Android security patch as well. Xperia Blog has firmware download links for users to manually download and install. The report adds the update for now is limited to the above mentioned variants, and to the US, Latin America, Middle East, North Africa, Russia, and Ukraine. Availability for more variants and in more regions should happen soon. 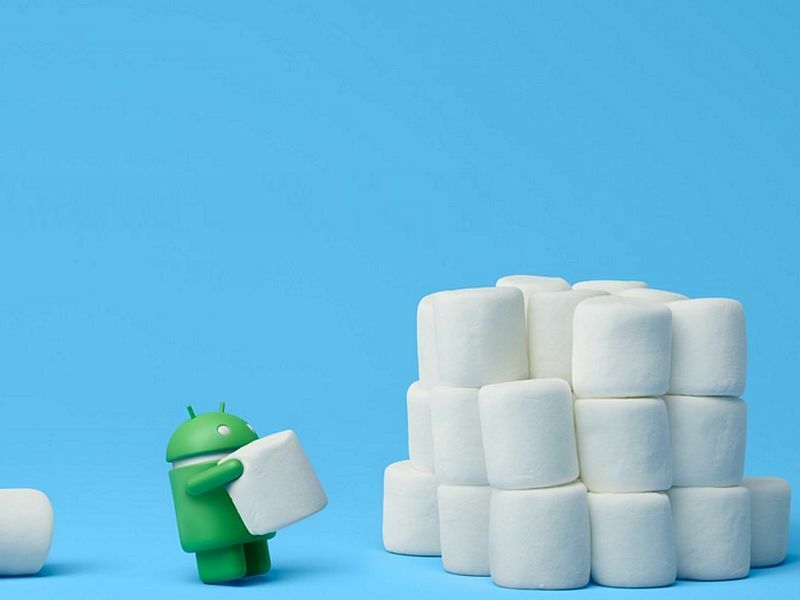 To refresh, some of the new features Android 6.0 Marshmallow brings include revamped app permissions; Google Now on Tap feature; new Chrome feature that will change the Web experience for Android users; new ways to handle Web links; Android Pay mobile payment system is now official with Android M; new fingerprint APIs for developers to add into their apps, New Silent feature for sound and vibrate mode as well as a ‘Do Not Disturb’ mode to block all sounds or only alarms and notifications, and battery saver features called Doze that will make Android devices smart about managing power. Some of the other additions include new RAM manager, adoptable storage devices, new app drawer, auto backup, and restore for apps.